Moderated by Stephen Colbert, lucky fans in Chicago today were treated to a spectacular celebration with Director/Writer J.J. Abrams, Producer Kathleen Kennedy, plus stars Daisy Ridley, John Boyega, Kelly Marie Tran, Oscar Isaac, Billy Dee Williams, Naomi Ackie, Joonas Suotamo and Anthony Daniels, and droids BB-8 and D-0. The event featured a panel discussion with a new Teaser Poster and Trailer being unveiled! 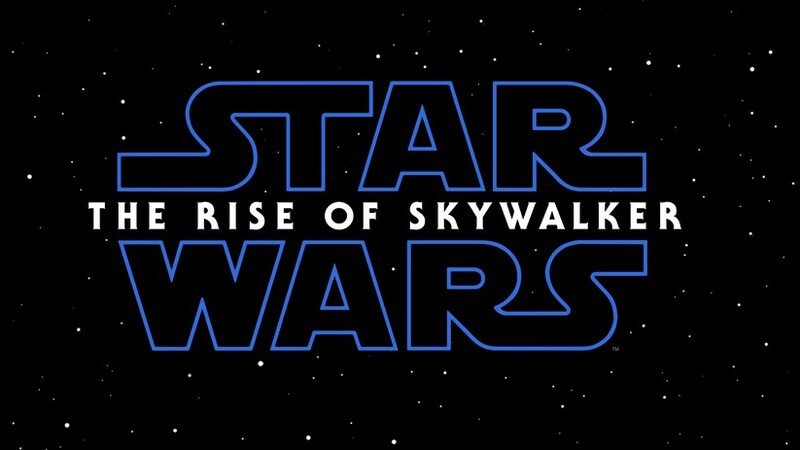 Walt Disney Studios Motion Pictures Canada release STAR WARS: THE RISE OF SKYWALKER Friday, December 20, 2019. Despite not being much of a Sci-Fi Fan, Anthony Daniels has had an incredibly lucky run as a star of the genre. Known best as the voice of C-3P0, the beloved golden robot of the Star Wars Franchise, the English Actor is in Toronto today to promote the highly-awaited movie event of the decade Star Wars: The Force Awakens. Making it an early day, Daniels was at the CITY TV building doing radio interviews and an appearance on Breakfast Television with Dina Pugliese, where he had coached her on how to sound like his iconic character. As expected, nothing about the mysterious plot of the Film was revealed. He sports a red arm in the upcoming installment and like before, he dons the suit in addition to providing voice work for C-3PO. Although he was kind to take his time greeting Fans, he only signed a few autographs and took a photo or two, leaving at least a dozen Fans who arrived early to see him without his coveted signature or a Selfie. He is to appear later today at the Toronto The Force Awakens Exhibit at the Bell Media Campus. Walt Disney Studios Motion Pictures Canada release STAR WARS: THE FORCE AWAKENS Friday, December 18, 2015. More on the Pop-Up Exhibit for The Force Awakens here.